Review copy provided by my place of employment. Or how about spending two years becoming the healthiest man alive? 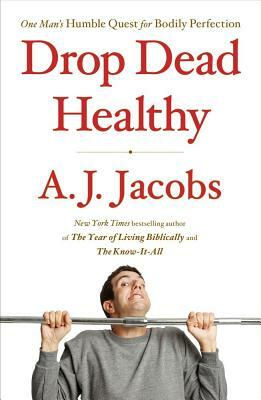 If anyone can go from intellectual, indoor-loving couch potato, to a lean, mean machine, it has to be A. J. Jacobs. He organizes this one roughly chronological — giving us check-up updates from month 1 to month 25 — but also by body part. He spends a month on his eyes, his ears, his brain, his fingers, his stomach, his heart, his testicles (yes, you read that right), and right on down to his feet. He’s game to try just about everything — from cave man exercise (and diets!) to going OCD on toxins to BluePrintCleanse, though he didn’t go as far as plastic surgery — there really is no stone he leaves unturned. It’s a fascinating way to approach health, but also a trivia-inducing one. If I have become insufferable with “Did you know…” and “I read in Drop Dead Healthy…” statements, it’s only because this book is packed with so. much. information. And all of it interesting. 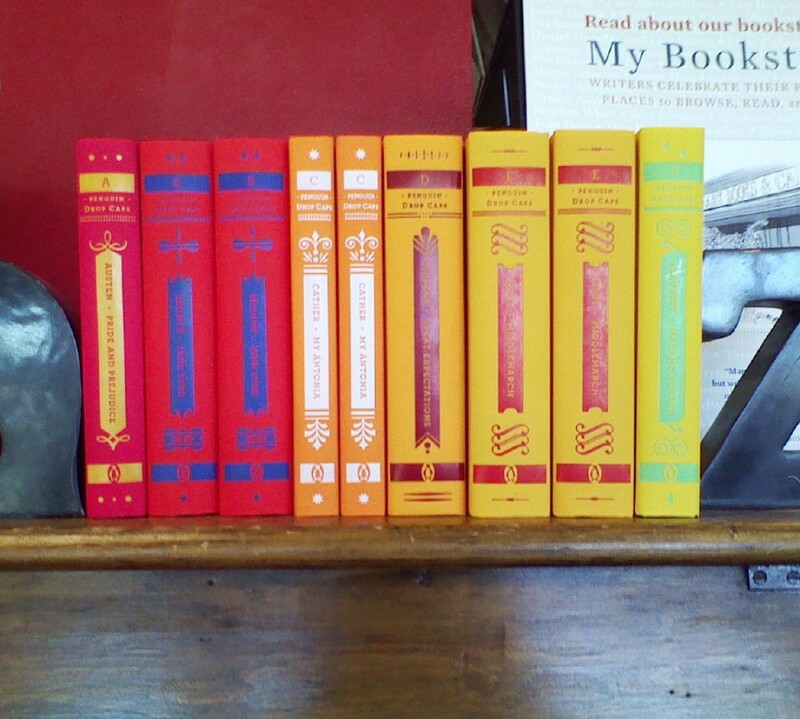 It helps, I think, that his books are so readable: he’s self-deprecating, but not to the point where it’s annoying. He’s funny. And his wonderful, long-suffering wife (and adorable boys) play a role as well; he really is devoted to them, and they really are wonderfully tolerant of his insanity. So, did I learn anything? Yes. There was possibly too much information thrown at me, but some did sink in. Will I incorporate anything I learned in my life? I don’t know. Perhaps. Was it an enjoyable way to spend my time? Most definitely. Oh, and for the record: I think A. J. would be proud that I read this book entirely while on the elliptical at the gym. I hope so, anyway. I LOVE AJ Jacobs. You're right, he is insane enough to try things that normal human beings don't even consider. Which is part of his…charm. It's his hook. And it works great. I can't wait to read this book. Hey, this sounds fun. I mean, he seriously read the ENTIRE encyclopedia? wow!!! I have had this on my wishlist since I saw its first publication! Glad that it lived up to the hype.